OCEAN CITY — After a tough General Assembly session for the lower shore, resort officials got some good news this week with the passage of a bill ensuring state funding for the next expansion of the Roland E. Powell Convention Center. During a budget work session on Monday, City Engineer Terry McGean told the council he had just learned the bill guaranteeing the state’s share in the third expansion phase of the convention center had just been approved as the session neared its end. 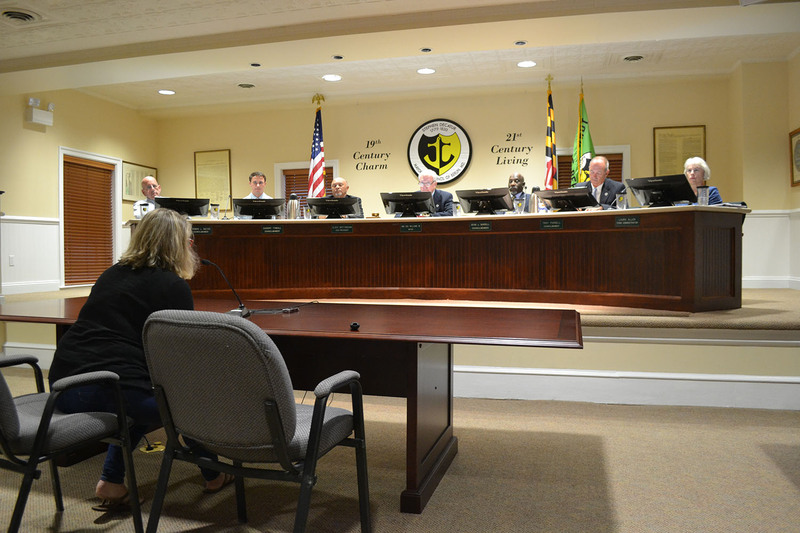 The bill authorizes the Maryland Stadium Authority (MSA), which partners with the Town of Ocean City on the convention center, to issue up to $24.5 million in bonds to help pay for third phase of the expansion. 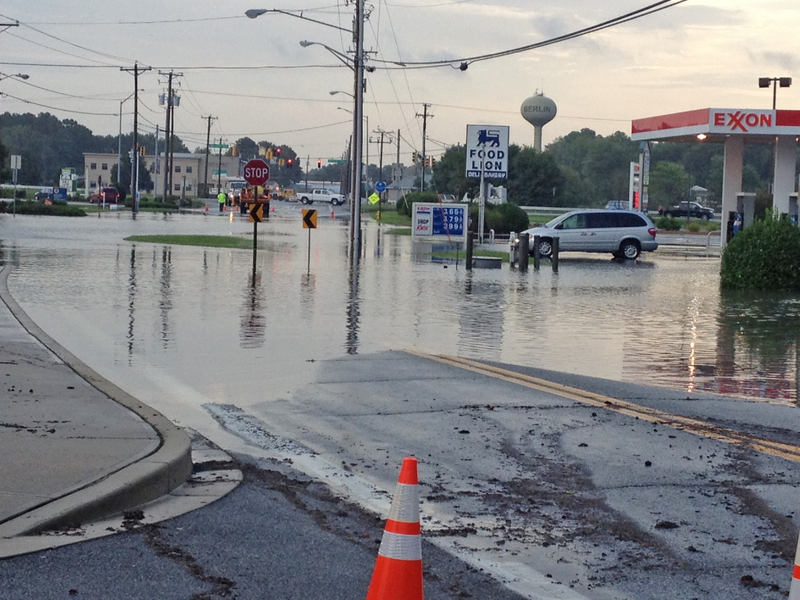 The total cost of the project is $34 million, of which the state is requested to fund 60 percent, or $20.4 million. 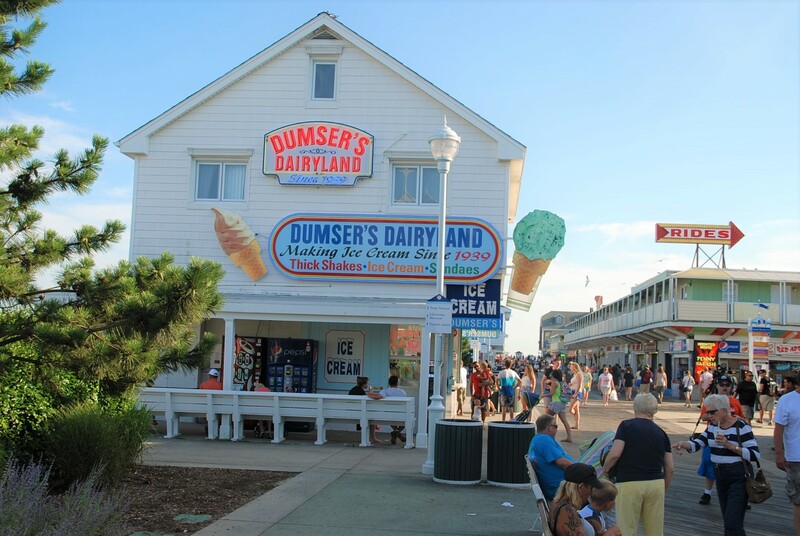 The town’s share would be 40 percent, or roughly $13.6 million, which would be funded by the one cent added to the food tax in Ocean City. The expansion will add 30,000 square feet of exhibit space on the north side of the facility that would tie into the existing Exhibit Halls A and B. The expanded space could be used alone for a single event, or opened up with the other adjacent exhibit halls to create a larger space. Also included in the proposed expansion are new restrooms on the west side of the existing convention center along with expanded meeting rooms and a business center. In 2016, the Mayor and Council approved the expansion, citing a need to gain a competitive edge over similar facilities in the region and increase the convention center’s economic impact. 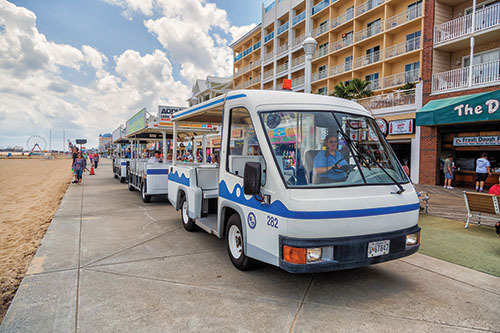 The decision to move forward with the third phase of the expansion was reached after a feasibility study revealed Ocean City was likely losing potential business to other facilities in the region due to a lack of sufficient exhibit space. As a result, an expansion of up to 30,000 more square feet in exhibit spaced was recommended. The original convention center was built in 1970 with 40,000 square feet of exhibit space on two levels along with seven meeting rooms and breakout rooms and other areas. The original convention center, with its iconic ramp from Coastal Highway to the front entrance, also included 1,100 parking spaces. In 1990, a market and economic impact study found the facility captured a significant amount of convention activity within the state and throughout the mid-Atlantic region and recommended the facility be renovated and expanded to 80,000 square feet of exhibit space along with 30,000 square feet of meeting space and 20,000 to 25,000 square feet of ballroom or swing space. To that end, the convention center was expanded in 1997 although not to the extent the study seven years earlier recommended. The convention center has been expanded since, including a roughly 19,000-square-foot ballroom in 2012 and the new 1,200-seat Performing Arts Center, which opened in late 2014. According to the fiscal policy note attached to the legislation approved this week, the local tax revenue generated by the expansion is estimated at $730,000 to $1 million annually, while the state tax revenue generated by the expansion is estimated in a range from $2.6 million to $3.5 million annually. The original expansion plan called for the construction of a multi-level parking garage on the site to the tune of around $8 million. However, it was determined the existing parking available at the convention center is sufficient and the parking garage was left out of the final design. McGean said on Monday with the state share of funding secured, the next expansion could be completed as soon as spring 2021.